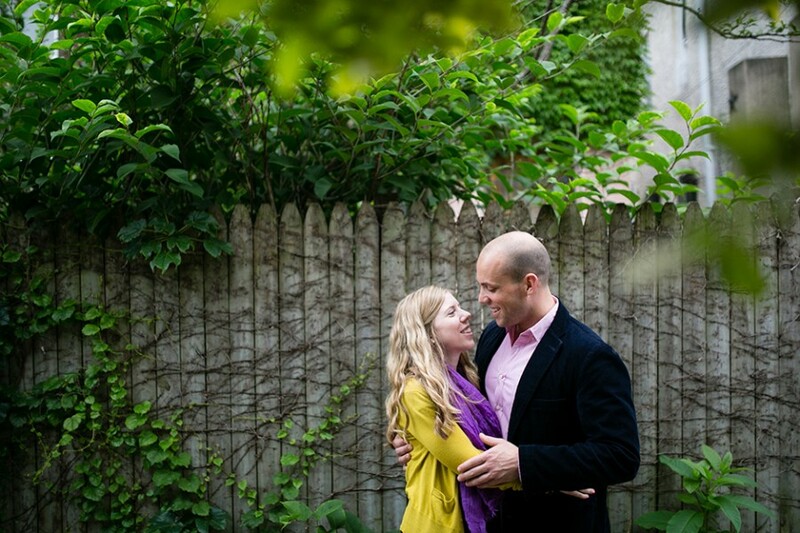 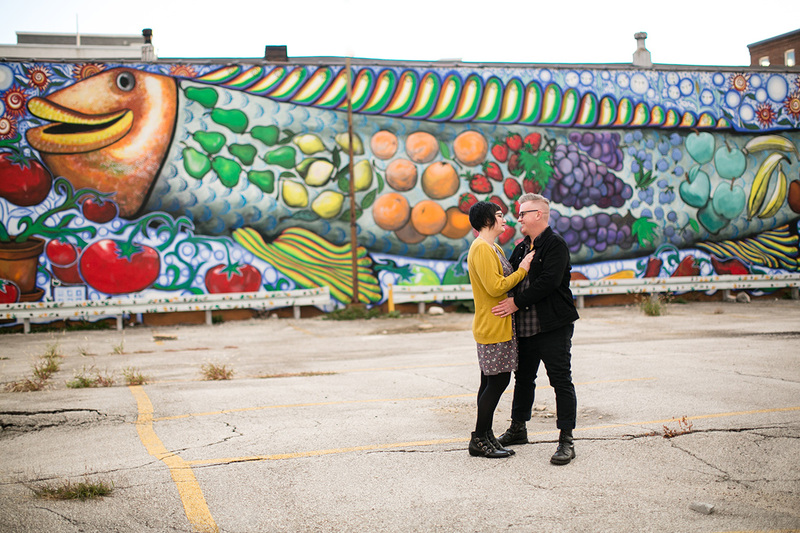 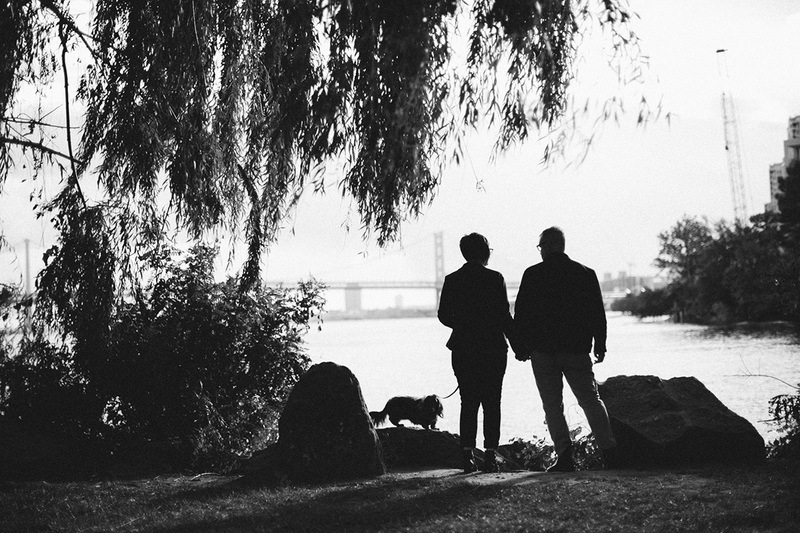 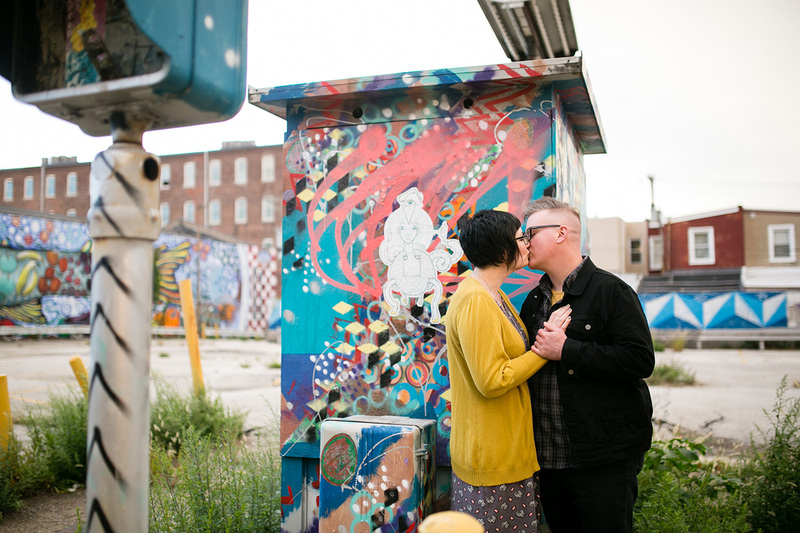 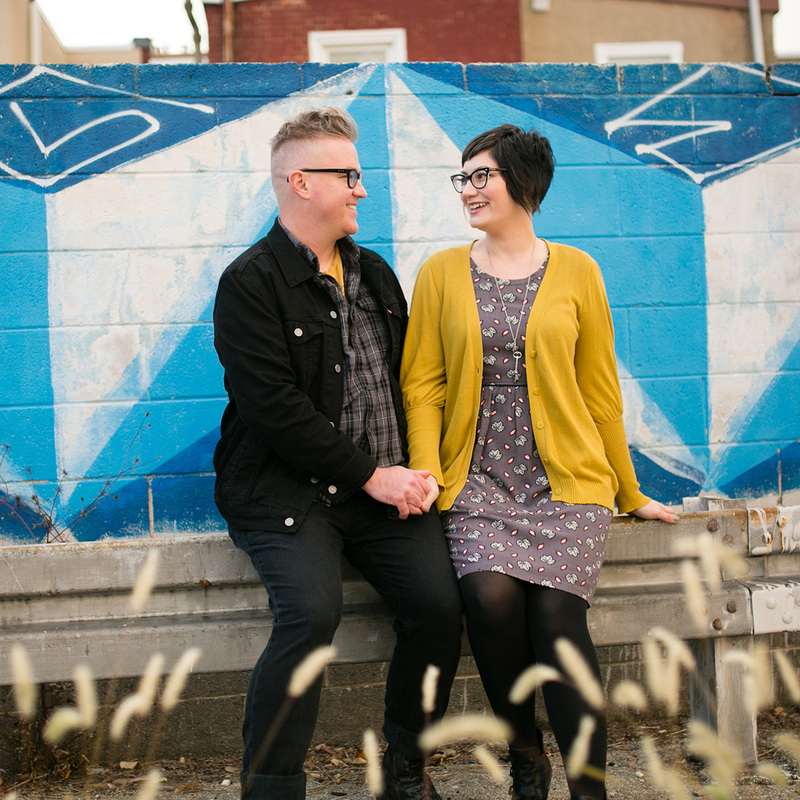 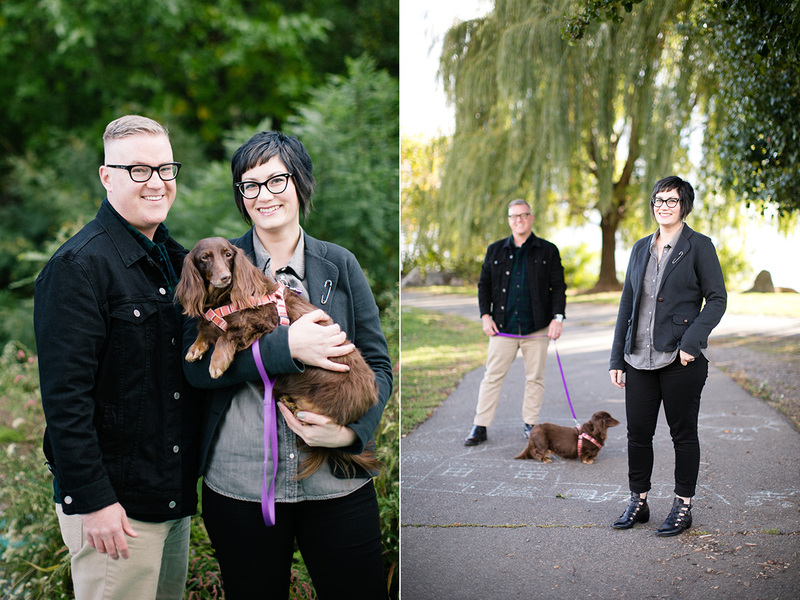 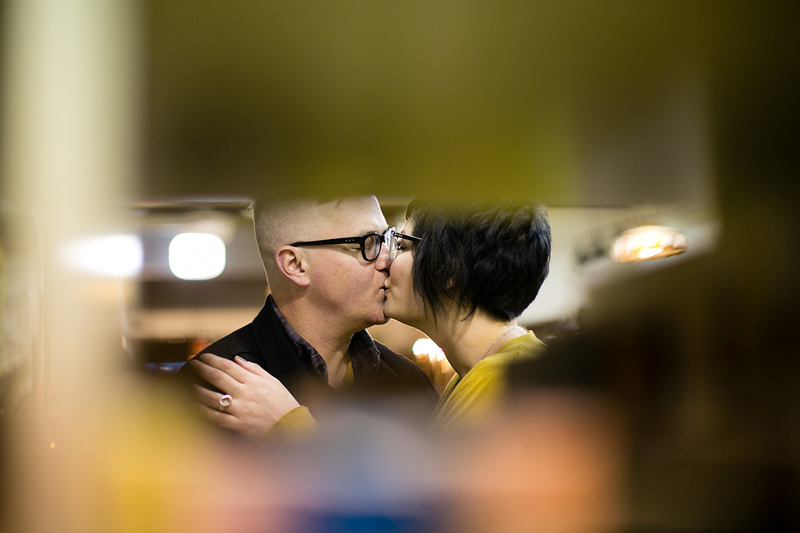 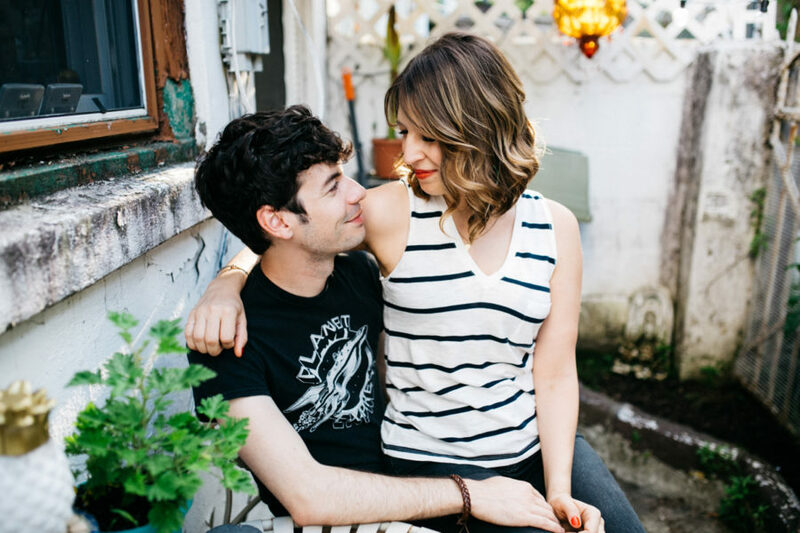 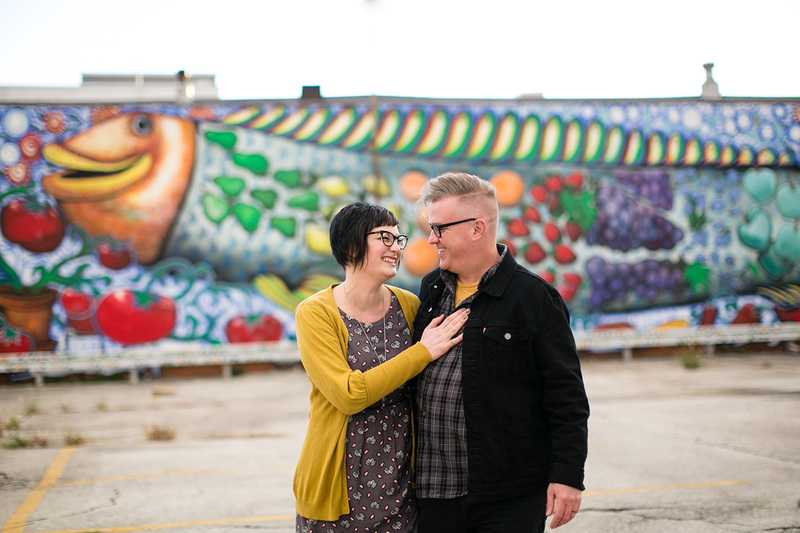 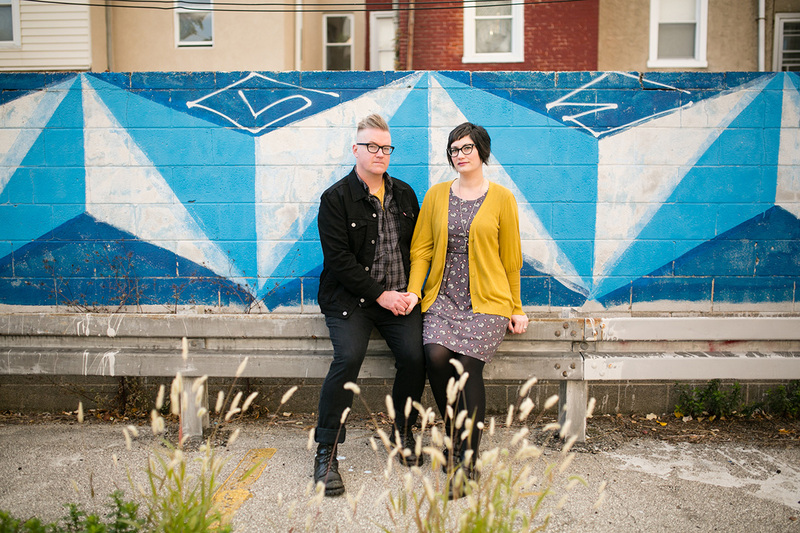 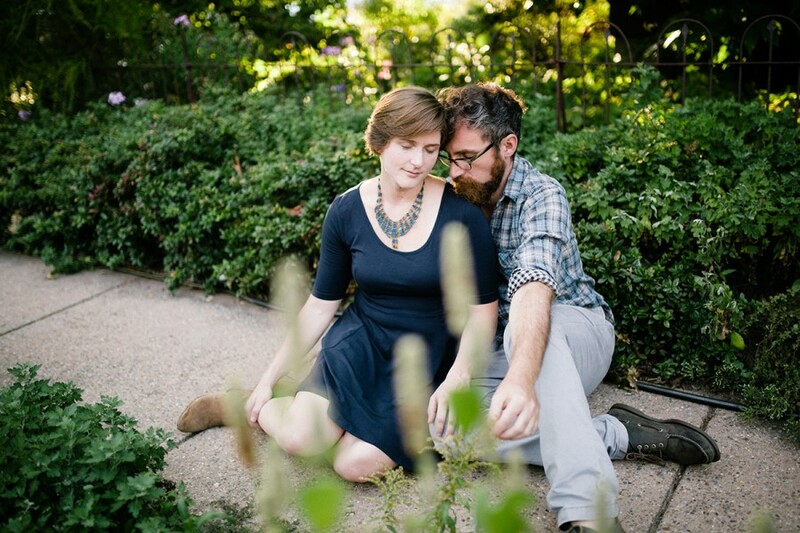 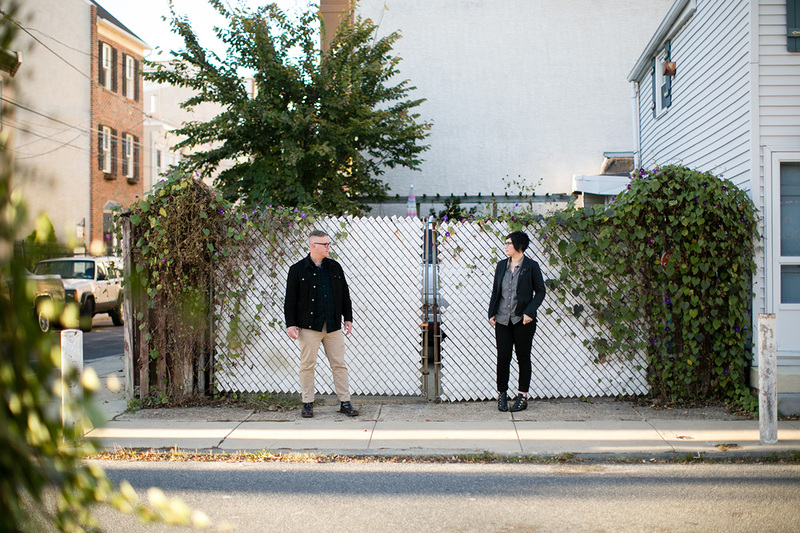 Alyson and Don chose to explore Fishtown for their engagement session. 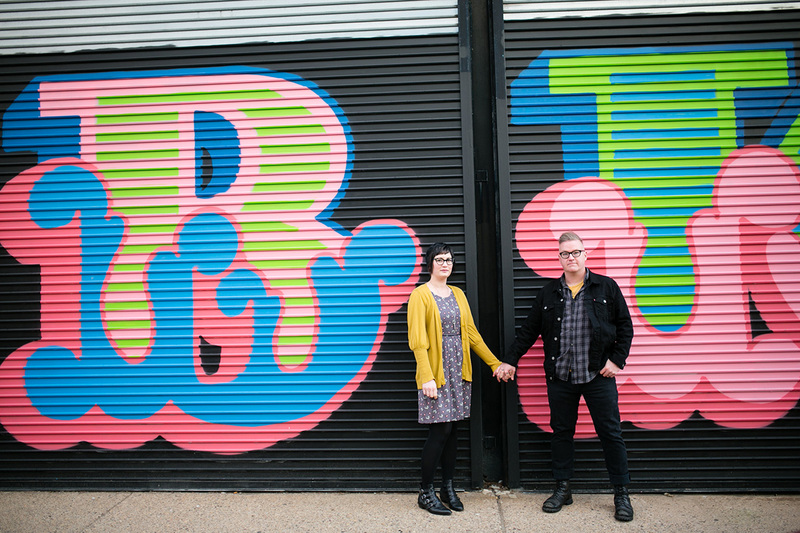 They are both into design and Fishtown was as perfect backdrop for their shoot with all the character and colors it offers. 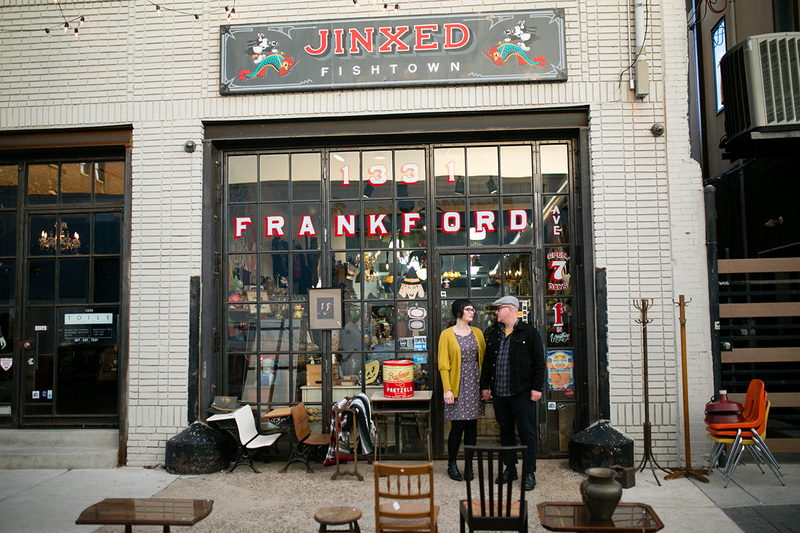 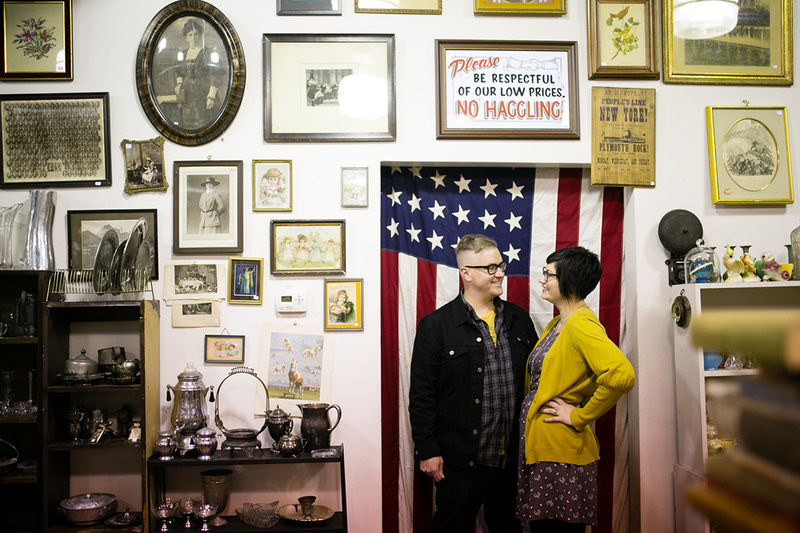 We also went to Penn Treaty park with their dog and stopped by Jinxed on Frankford Ave to browse their vintage and antique finds. 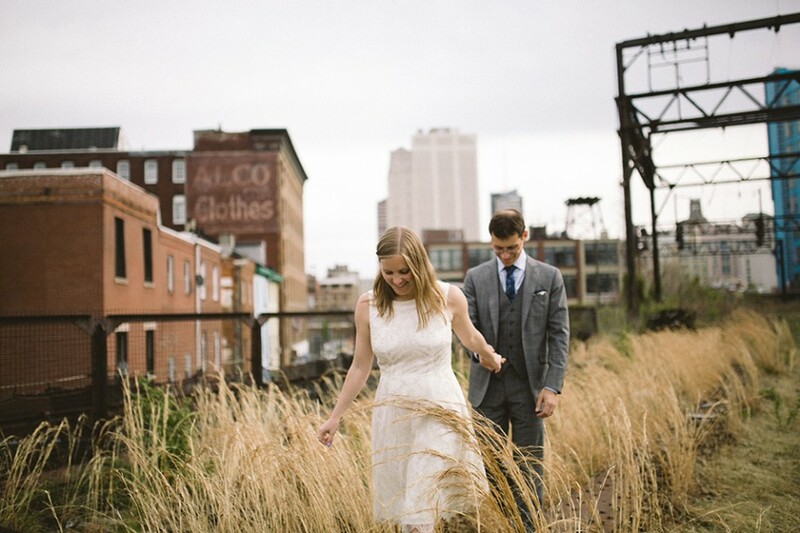 Even though it was a bit chilly, we had a great time walking around and taking photos outside. 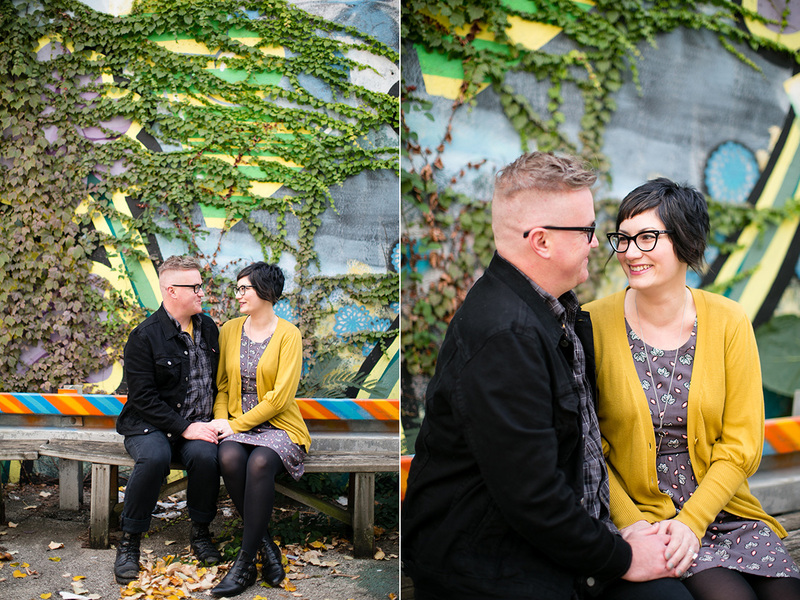 I look forward to documenting Alyson and Don’s wedding next year!